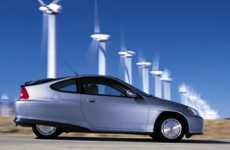 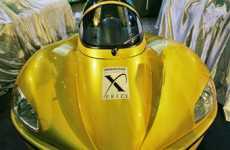 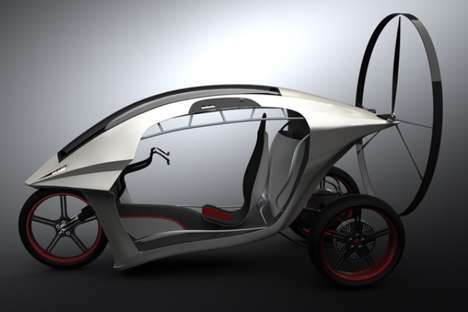 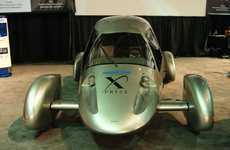 The Progressive X-Prize winner for 2010 is the Edison2 Very Light Car. 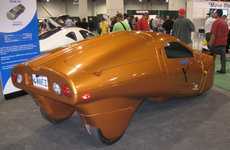 The surprising thing is that the Very Light Car is not an electric or hybrid car -- it is a 100% gasoline-fueled vehicle. 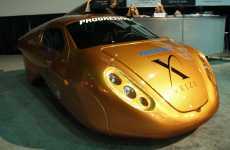 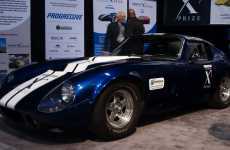 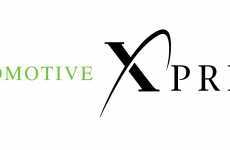 A combustion engine in combination with a streamlined and lightweight design allowed the Edison2 Very Light Car to achieve a verifiable fuel efficiency of 102.5 miles per gallon and made it the 2010 Progressive X-Prize winner. 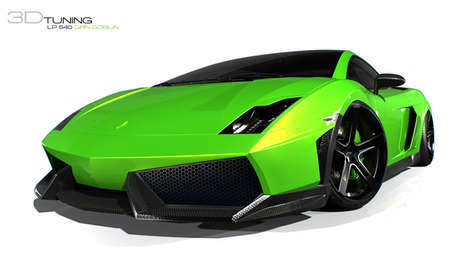 Implications - Consumers in modern society are looking for items that feature a clean-cut aesthetic. 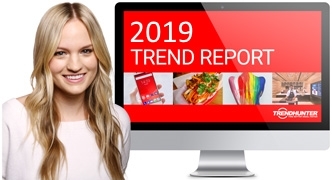 Products that stay on the cutting edge of contemporary style are appealing to those who want to stay on trend.